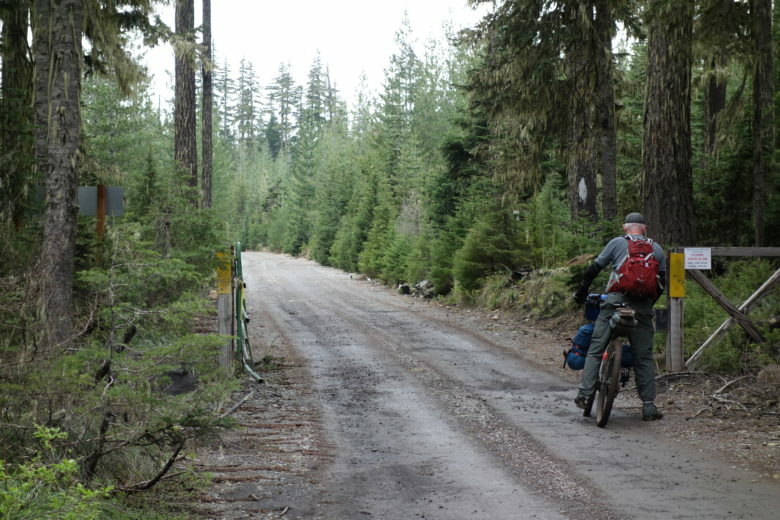 One of our first bikepacking trips and a challenge physically and mentally. I rode my Surly Pugsley and Brad on his Scott 29er. We got dropped off in Estacada, stayed the night at Milo McIver.